Berlin-based artist Arturo Herrera’s paintings and collages deconstruct and transform the painterly process. 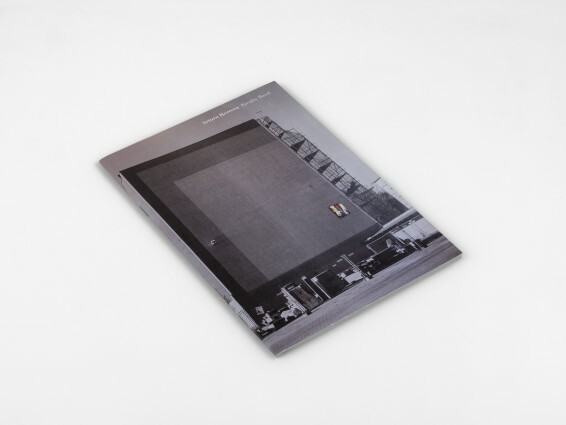 This publication documents the new chapter of works exhibited at Thomas Dane Gallery in 2015. The mixed media paintings made on everyday materials commonly used in the painting process (including linen and cloth-bound books, canvas bags and felt) hang on custom made wallpaper, printed from his own photographs of wall paintings found on buildings in Berlin. With a fragmented language and a broad range of references, the work points to the chaotic state of Abstraction today.